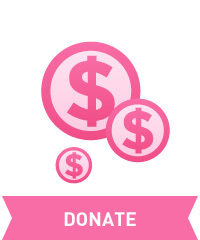 Once again for the 2017 Making Strides season we will have a Photos for a Cure Photo Contest. This year’s contest is centered around the theme of “Treasure the Chests”. Everyone is encouraged to get creative and submit a photo that best exemplifies this year’s theme. The contest is open to all Second Life residents. Photos can be submitted to the contest between October 4- October 25. 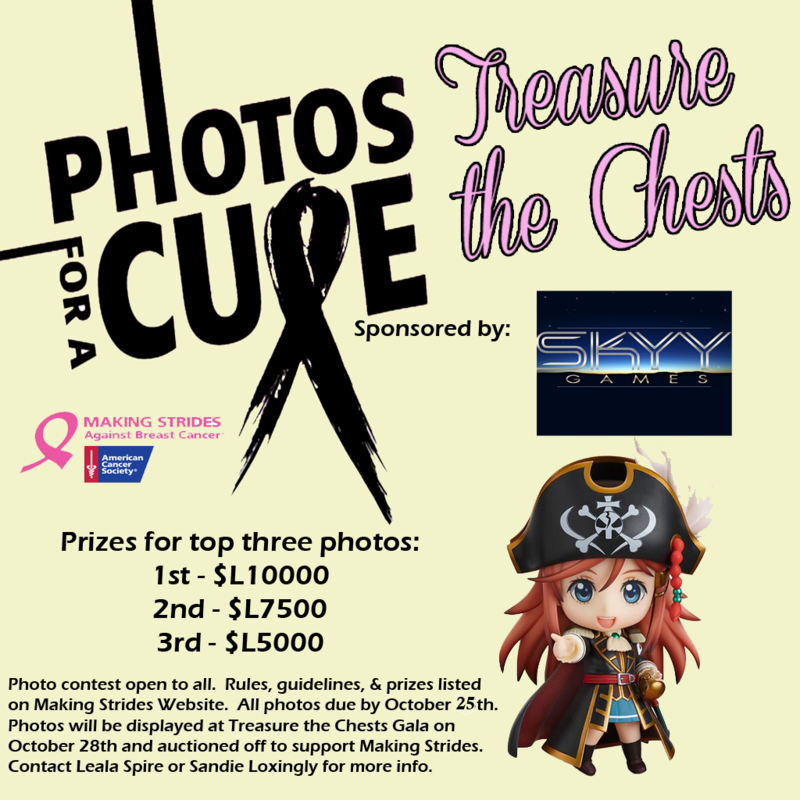 For the full list of rules, please visit the Photos for a Cure Photo Contest page located here. This entry was posted in american cancer society, Committee event, making strides, second life and tagged #acs, #American Cancer Society, 2017 MSABC in SL, ACS, american cancer society, awareness, breast cancer awareness month, events, Making Strides Against Breast Cancer, MSABC, Photos For A Cure, Treasure the Chests on October 4, 2017 by sandieloxingly.